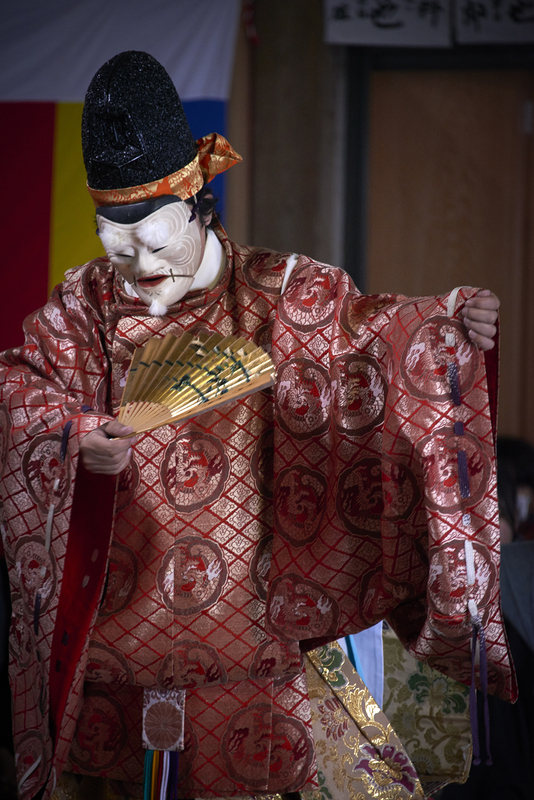 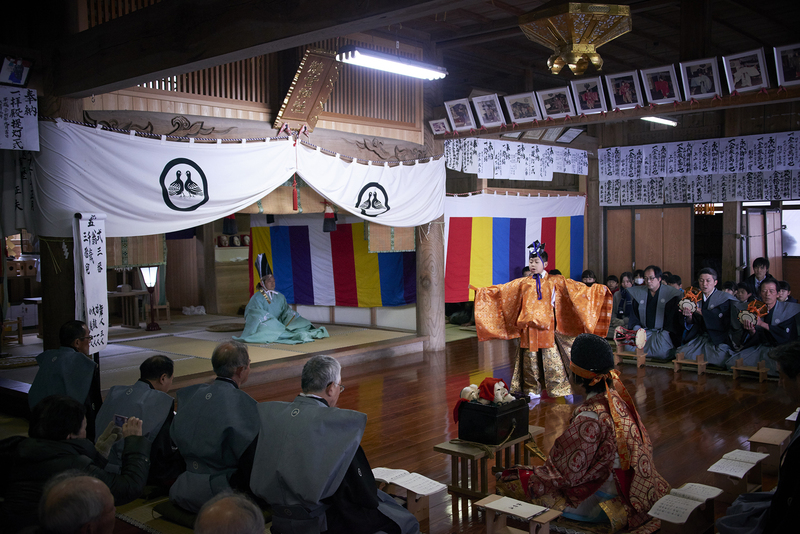 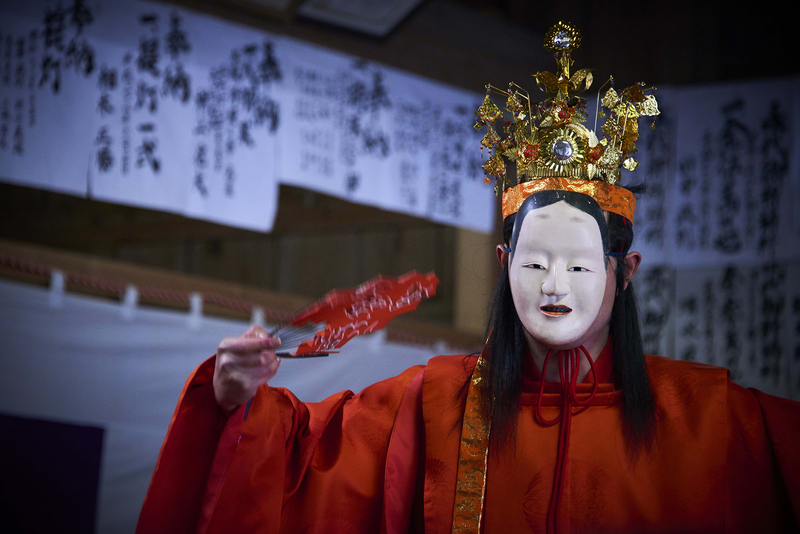 This is a Shinto ritual held every year at Ukan Shrine on February 15, and a nationally-designated intangible folk-culture asset which has been handed down since 1250. 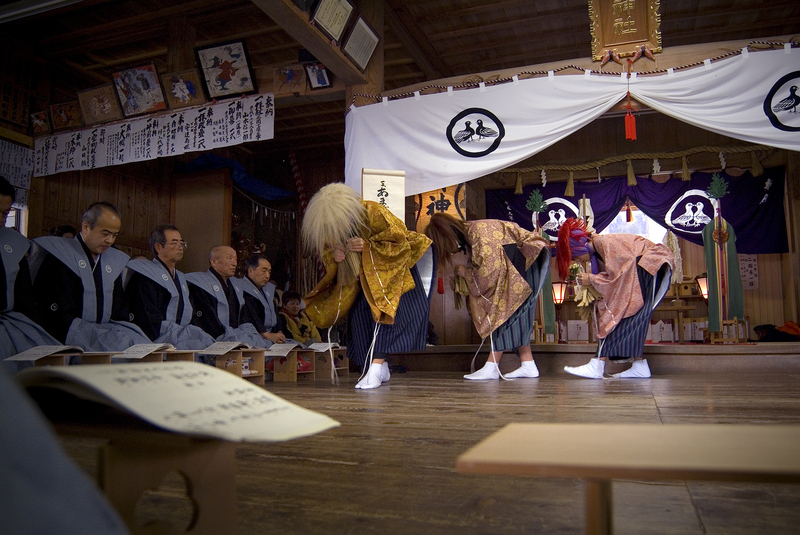 It is said that the only time it has been cancelled was during the Second World War. 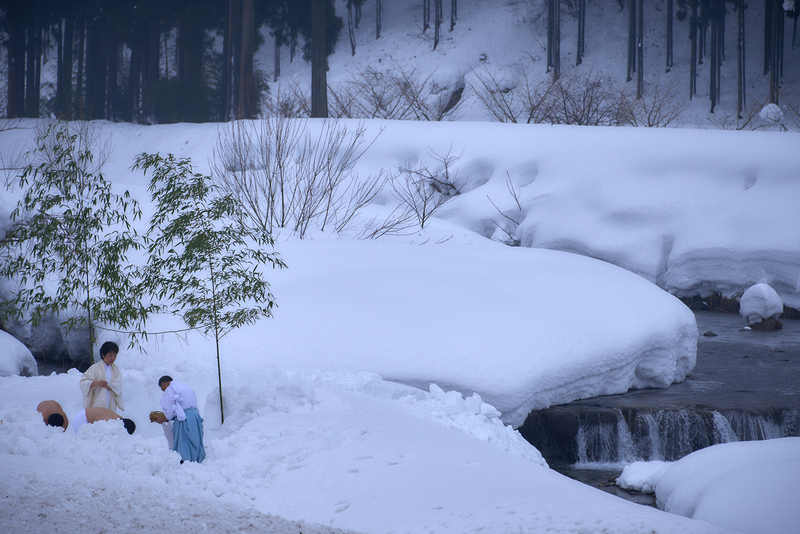 After completing the misogi purification ritual in a thin loincloth along the river in mid-winter, the people of Ikeda Town dance and chant, performing the Dengaku dance, a ritual music for rice planting to pray for a bumper harvest, and the Nohmai Dance which was a tradition of nobles. 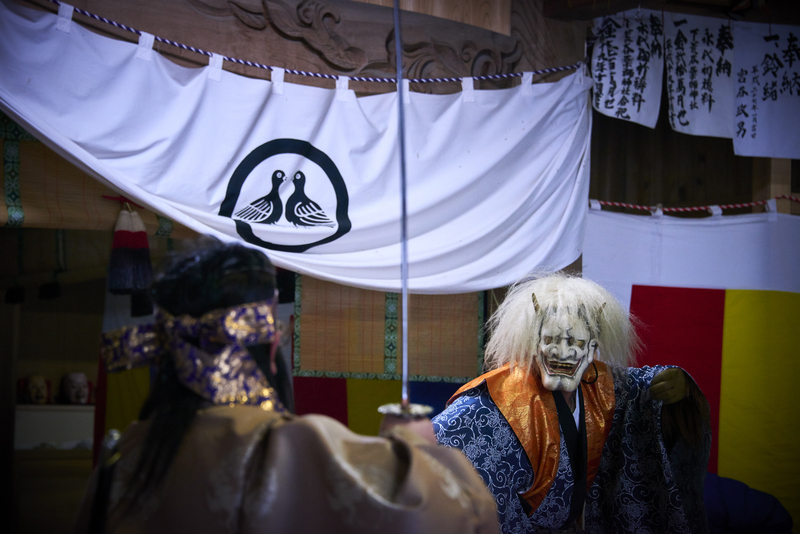 Also on the day the locals have a bazaar on the grounds of the shrine and you can enjoy eating Oden vegetables in broth, soba buckwheat noodles and mochi glutinous rice cake and millet dumplings, among others.